Do you want more data allotment per month? If the answer is no, I'm not sure why you're reading Android Police and I'm starting to doubt whether we should be friends. The answer should always be yes, regardless. And to that, Cricket Wireless is upping its data allocation on its $40 monthly plan ($35 with autopay) from 3GB to 4GB. It was only in January, a few months ago, that Cricket increased the available data on all of its plans — at the time, the $40 plan was upped from 2.5GB to 3GB. So it's nice to see the MVNO following with another bump so soon after. 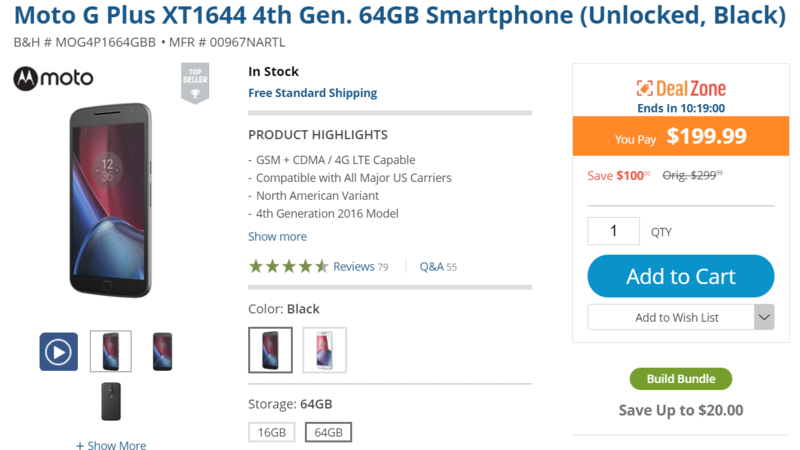 The guys at Droid Life spotted a pretty great deal today in the form of the G4 Plus @ $200 over on B&H. While we were checking it out, we also noticed that it's the same price over at Amazon. Both B&H and Amazon might be claiming that this is a $100 off, but if you look at price histories on Amazon and most other retailers, it's closer to a $60 savings. Nonetheless, that's almost a quarter off, making it a pretty nice price for the phone. And, by $20, the lowest price we've ever seen for it. Despite some impressive tablet, laptop, and combination devices, ASUS has left its smartphones mostly in the budget and mid-range end of the pool. 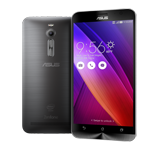 That changes with the Zenfone 2 announcement at CES: while the new device probably won't set the world on fire, it's a definite competitor to offerings from the likes of HTC, Samsung, and LG at an amazing price. 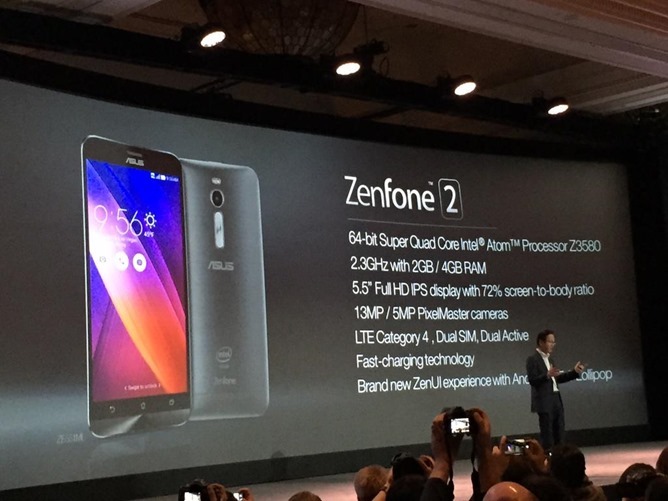 The ZenFone 2 is the first phone anywhere to be equipped with 4GB of dual-channel RAM (on the high-end model), and the rest of the specs are no slouch either. The phone is impressively styled, with a brushed metal body that tapers to just 3.9mm on the edges, not unlike the Moto X. The mobile hardware arms race is about to get a new super-weapon. 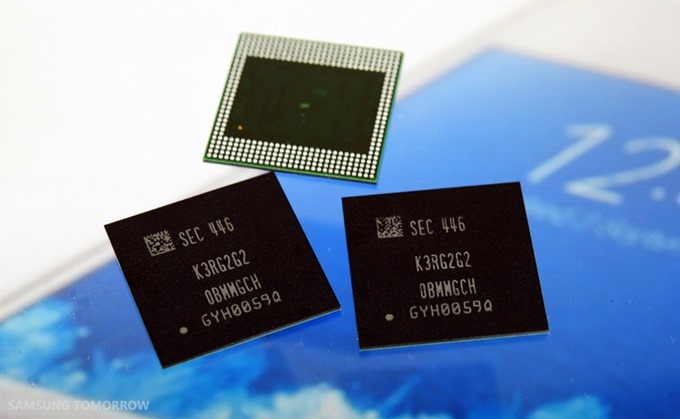 According to a blog post on Samsung Tomorrow, the company's electronics division has begun production of the world's first run of 8Gb (that's gigabit, not gigabyte) memory modules designed for mobile devices. 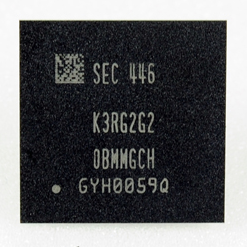 The 8Gb LPDDR4 chips are roughly twice as dense as the previous generation of mobile memory. 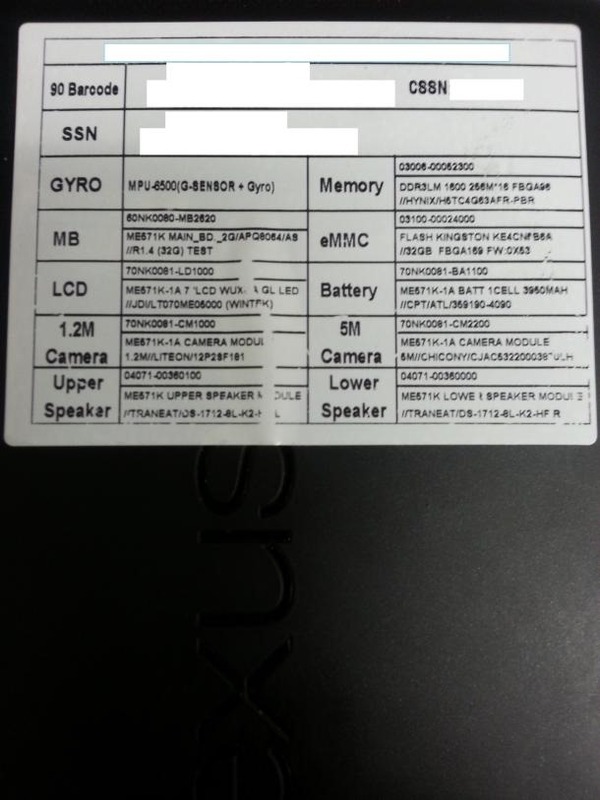 The first OEM product offered using the new design will be a 4 gigabyte RAM module. Samsung makes sure to note the 20-nanometer microarchitecture of the new chips, which allows for both faster processing and less power consumption. The quoted speed for the RAM is an astonishing 3.2 gigabits per second, considerably faster than most DDR3 memory modules available for full-sized desktops. 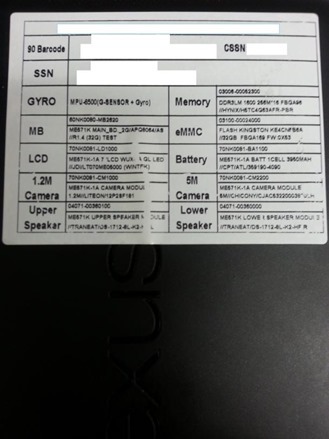 Yesterday's video for the allegedly "new" Nexus 7, widely speculated to be revealed at Google's July 24th event, was a bit low-fi to get the details. 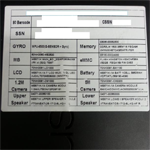 Today CNET has a new image, purportedly from the same source, that gives us a clearer image of that specification sticker on the back of the tablet. There's just one new piece of information that we couldn't make out before, under the "Memory" entry: DDR3LM 1600 256M*16. For those of you who don't obsessively upgrade your PCs, that's 16 modules of 256MB of DDR3 (fast) RAM each, totaling - wait for it - 4 gigabytes. 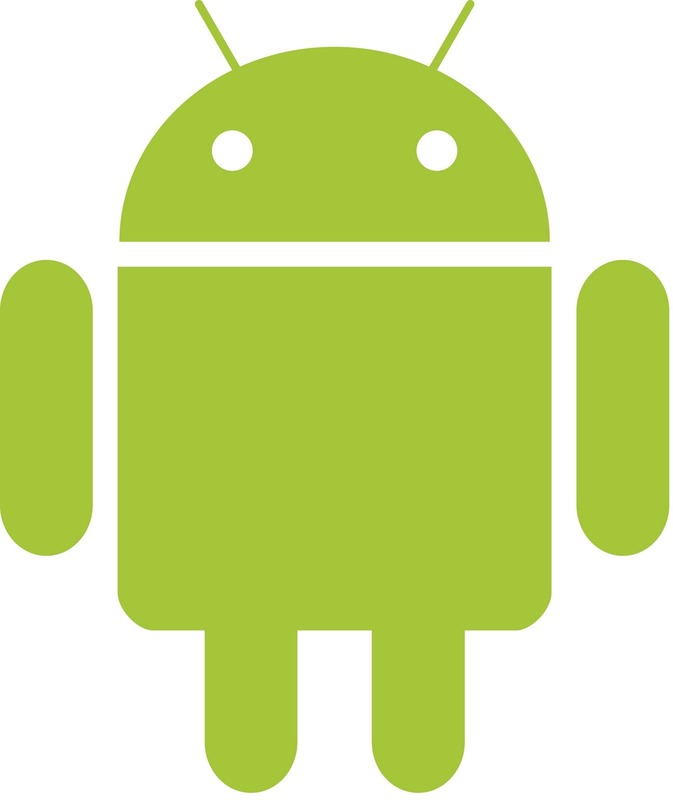 In the past, Android apps have been limited to a 50MB file size. App developers who needed to add extra data, as is the case with most big games, would have to have a secondary, self-hosted download after the user first launched the game. Today, that changes with Google introducing support for up to 4GB of "expansion files". While APKs must still be under 50MB, Google will host two 2GB files that include extra data for developers' apps. Nice! This will solve a lot of problems for a lot of people, not the least of whom are developers. Since Google is doing the hosting, it's no longer necessary for a game developer to host hundreds of megabytes, or even gigabytes of data on their own servers. One problem that Android app developers (specifically game developers) have had to face is the size limit for apps in the Android Market, because up until now it's been a measly 50MB. For most apps that is more than enough, but for others - like graphically intense games, for example - it's not even close, so developers had to jump through hoops and implement downloading of additional resources manually. Remember Spectral Souls with its 1GB of data? Good news, though - today at I/O, Google announced that as of June 2011, the Market will support apps of up to 4GB (well, 4GB + 50MB) in size, which should be large enough to house just about any game we could possibly want on our devices.